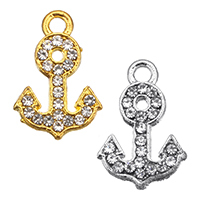 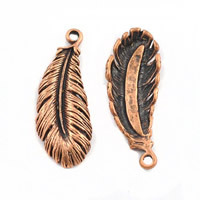 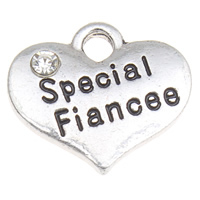 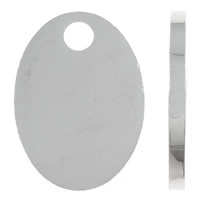 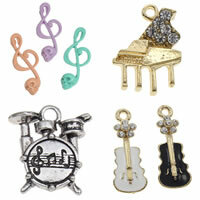 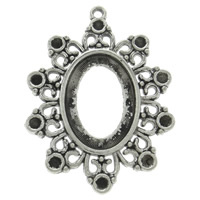 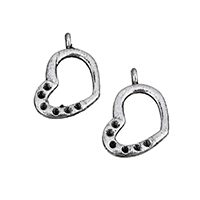 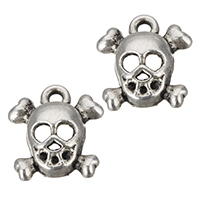 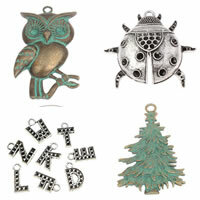 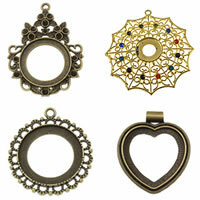 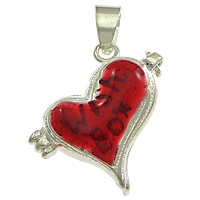 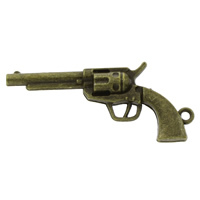 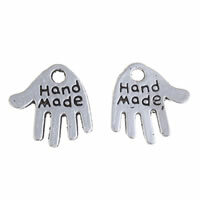 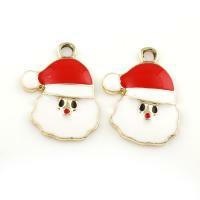 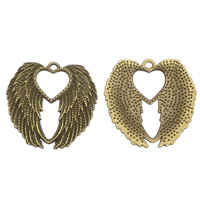 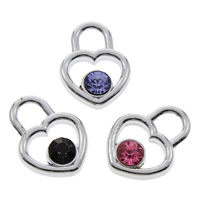 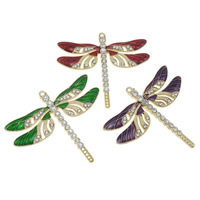 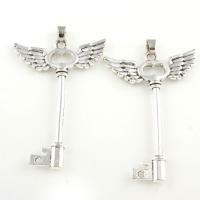 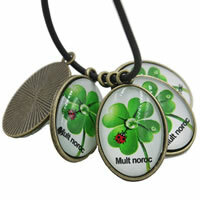 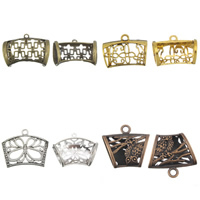 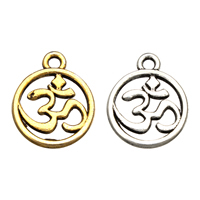 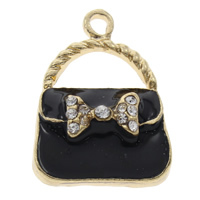 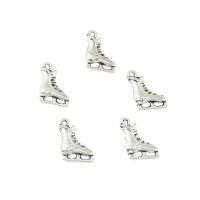 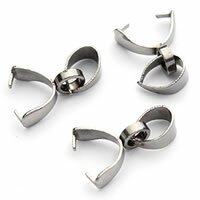 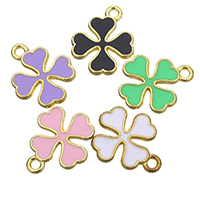 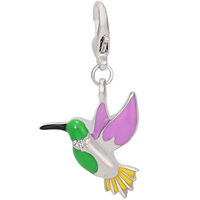 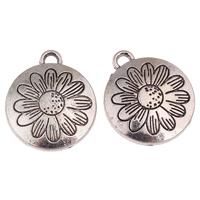 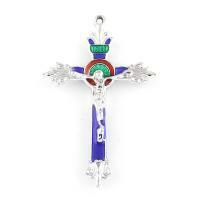 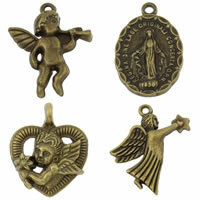 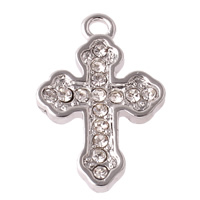 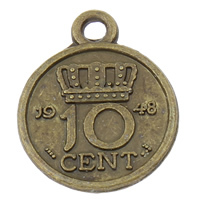 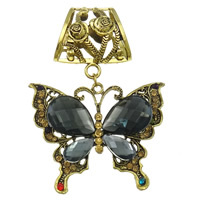 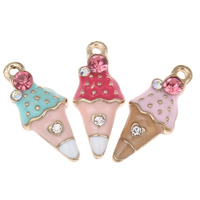 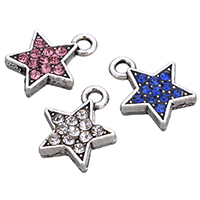 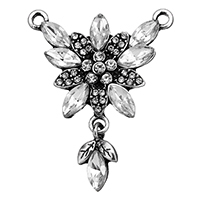 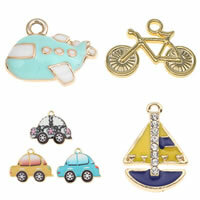 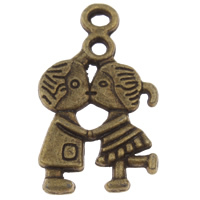 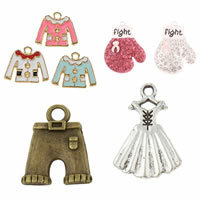 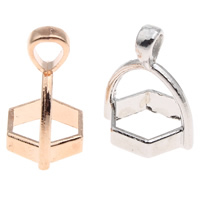 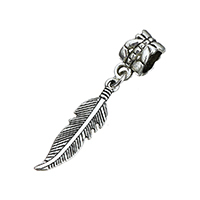 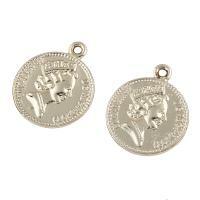 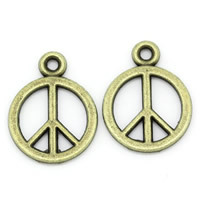 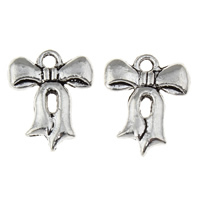 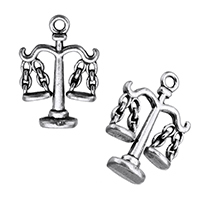 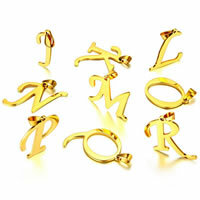 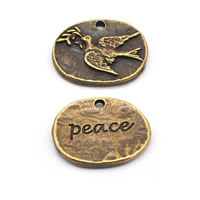 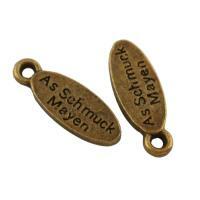 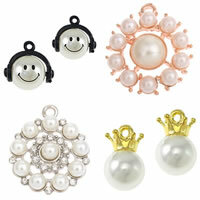 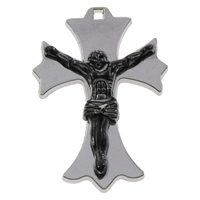 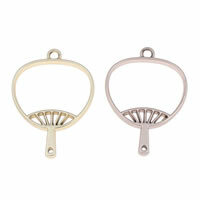 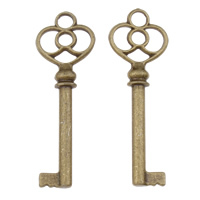 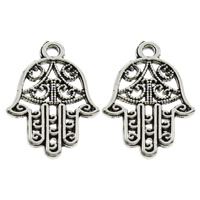 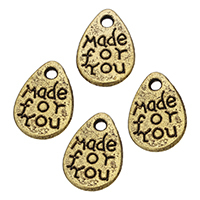 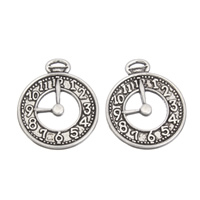 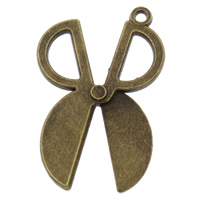 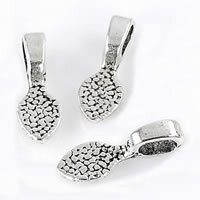 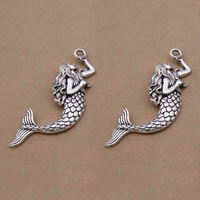 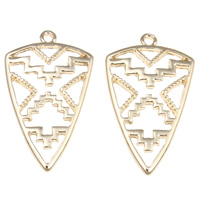 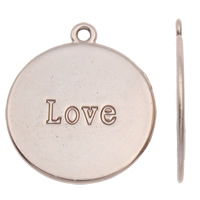 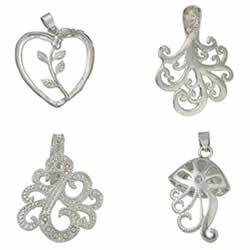 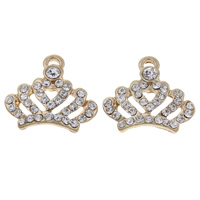 - Zinc alloy pendants are much popular in the jewelry making now. 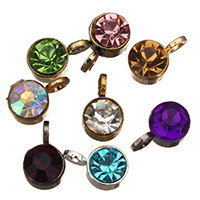 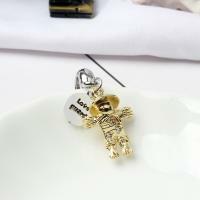 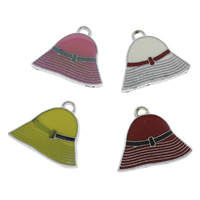 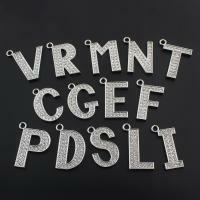 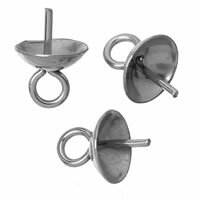 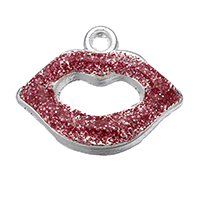 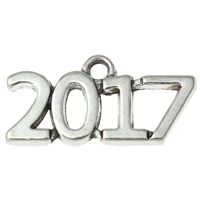 We can provide many kinds of zinc pendants like enamel zinc alloy pendants, alphabet zinc alloy penants, rhinestone zinc alloy pendants and so on. 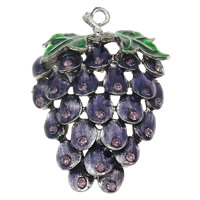 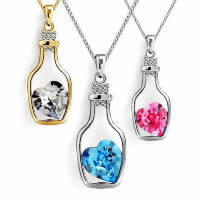 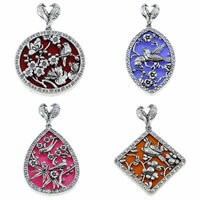 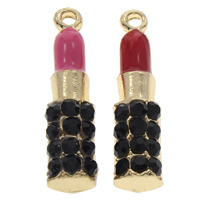 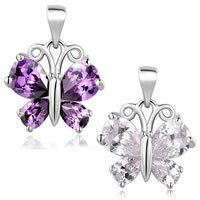 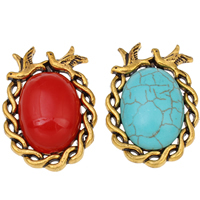 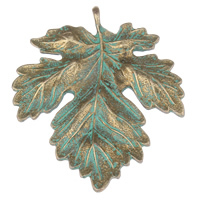 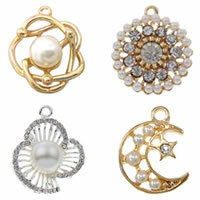 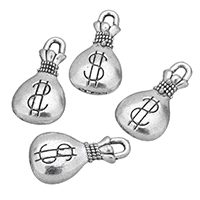 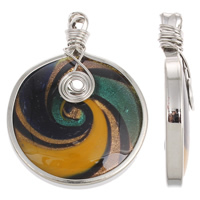 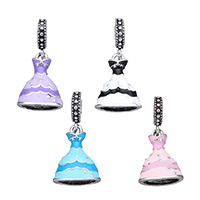 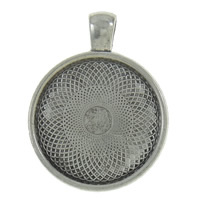 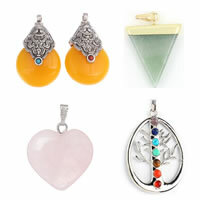 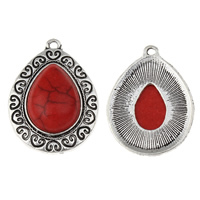 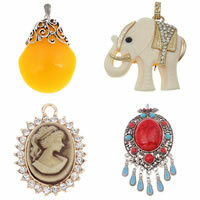 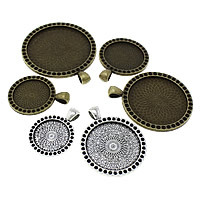 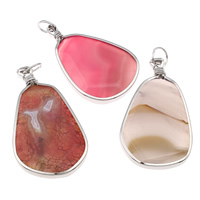 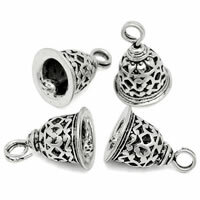 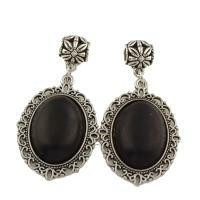 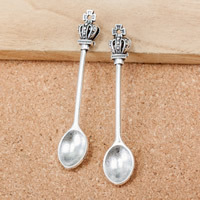 These pendants are economy and elegant and can meet the need from different markets. 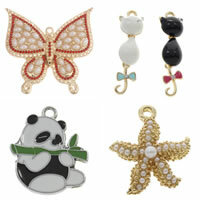 We promise high quality and lowest wholesale price.